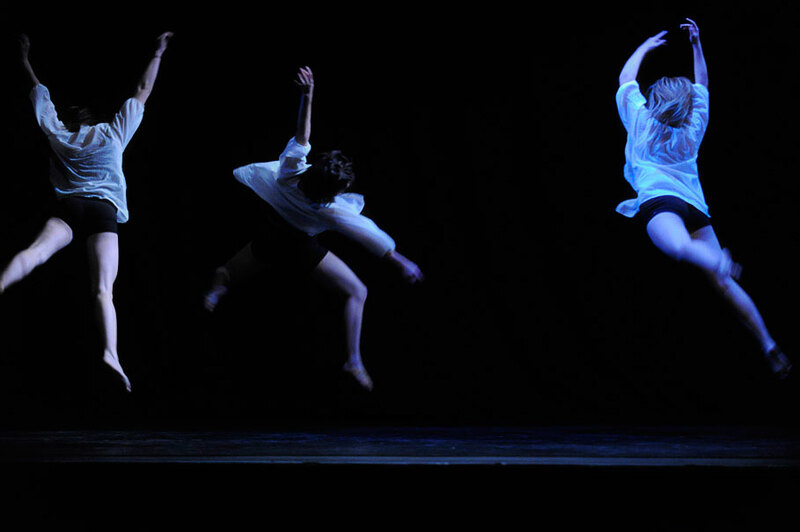 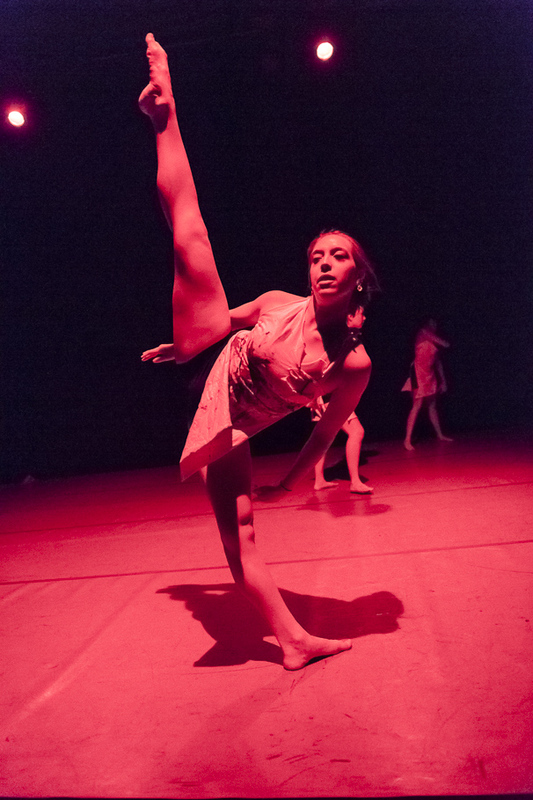 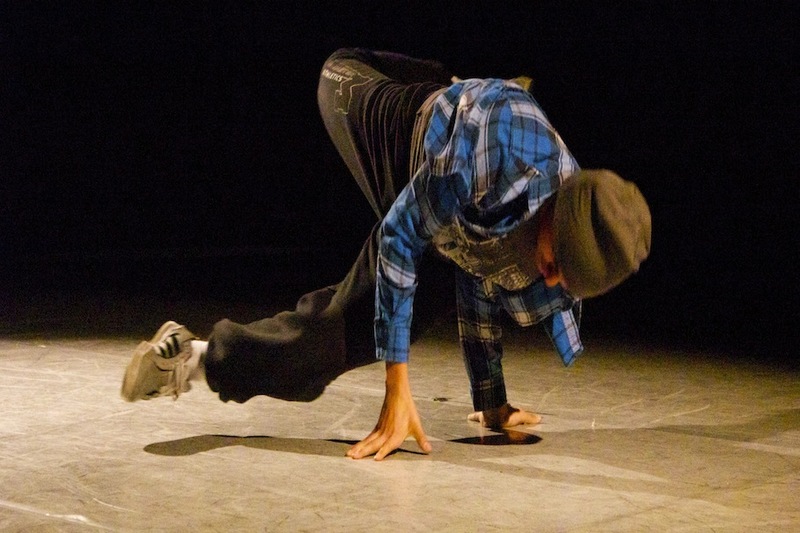 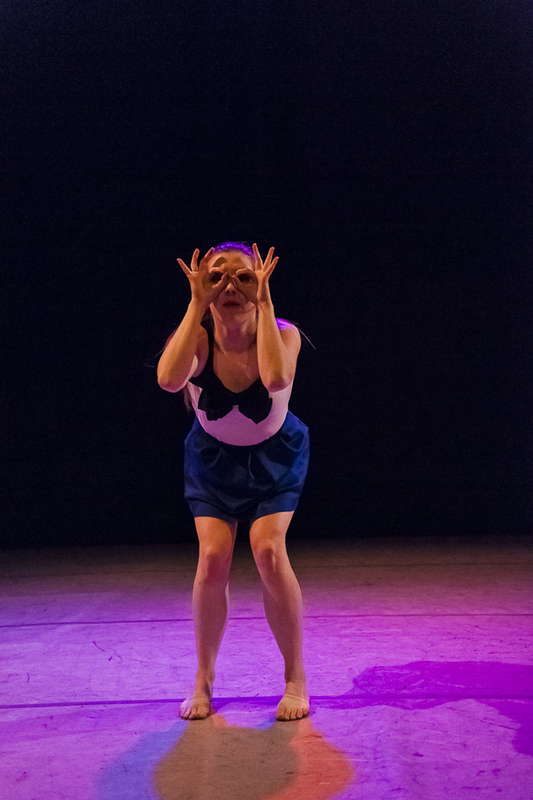 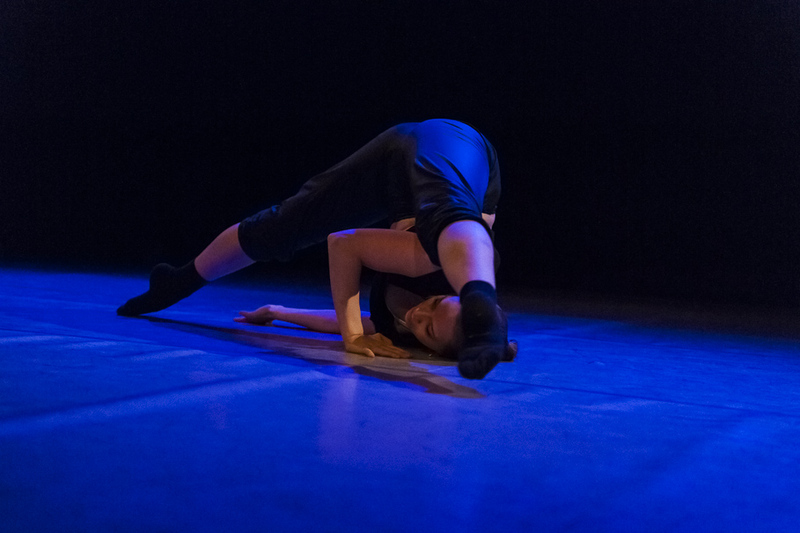 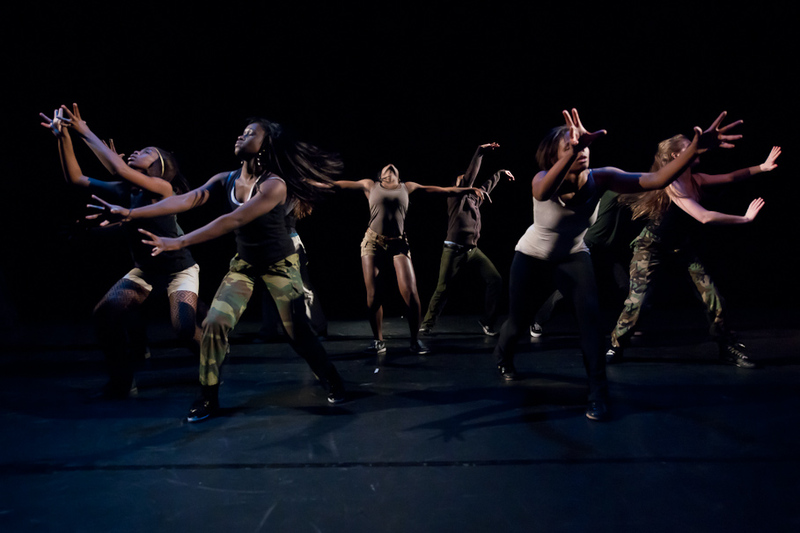 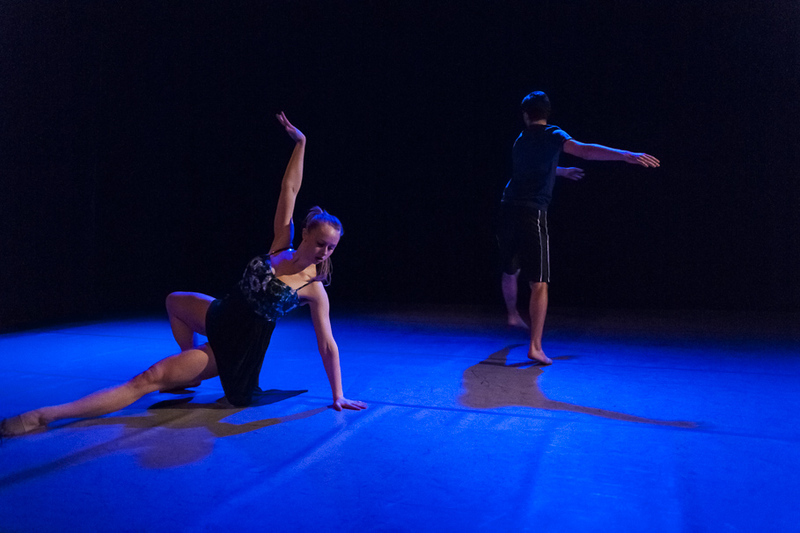 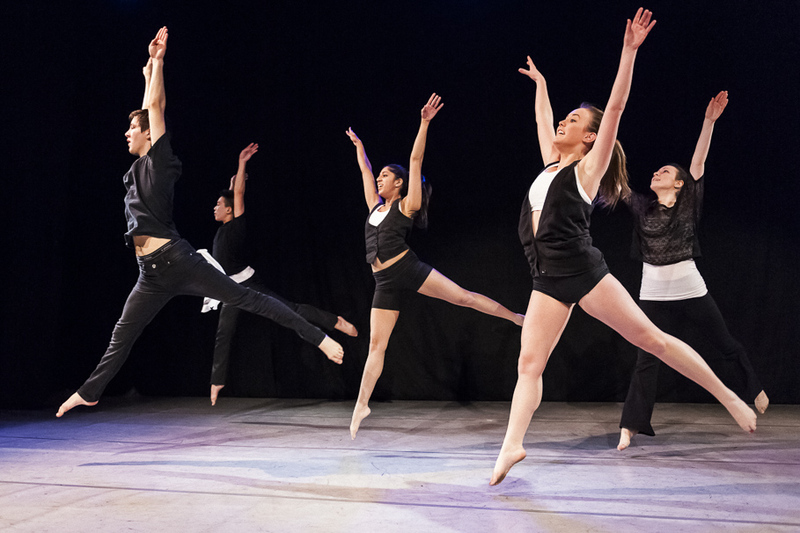 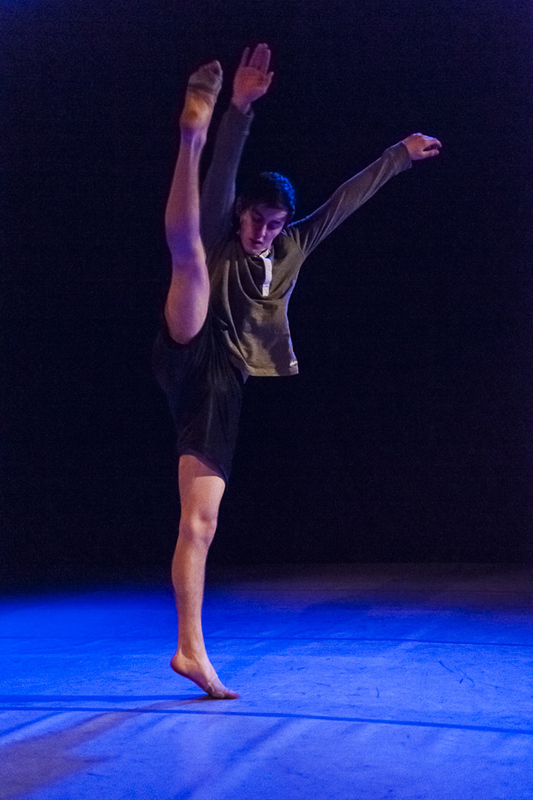 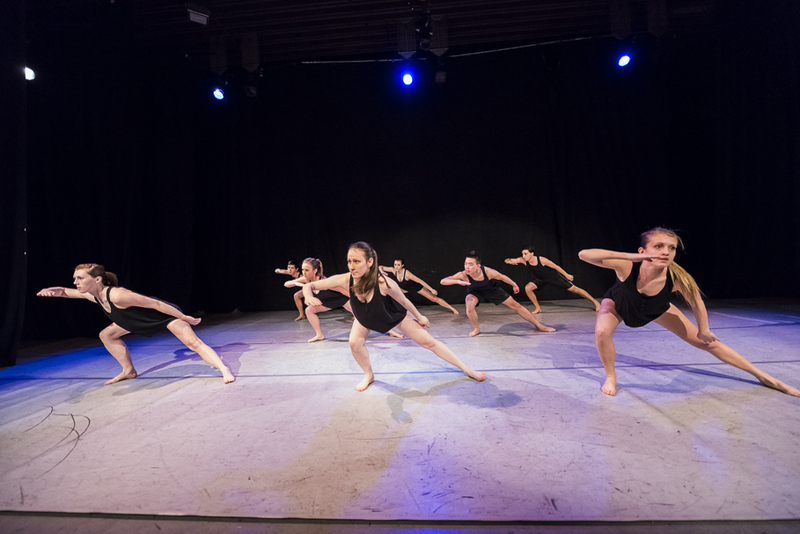 The Centre for Dance Performance attempts to inform people of the opportunities in dance at McMaster University and in the City of Hamilton, and to foster a creative and thriving dance community. 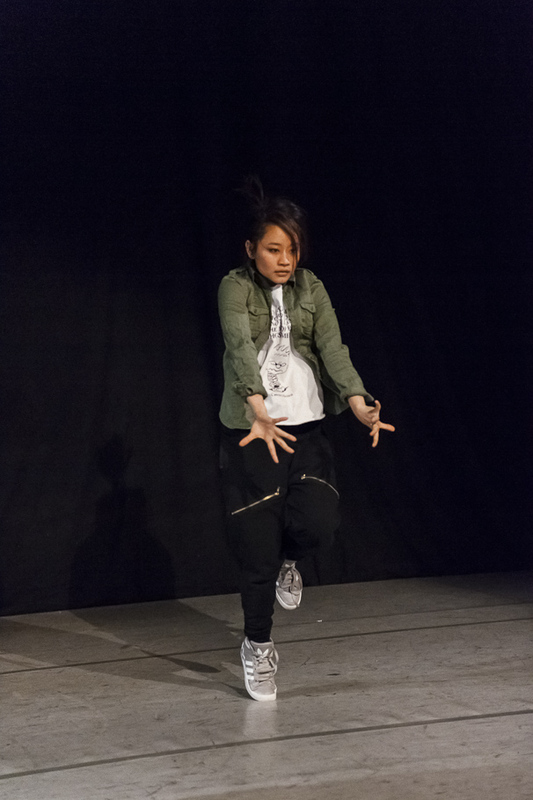 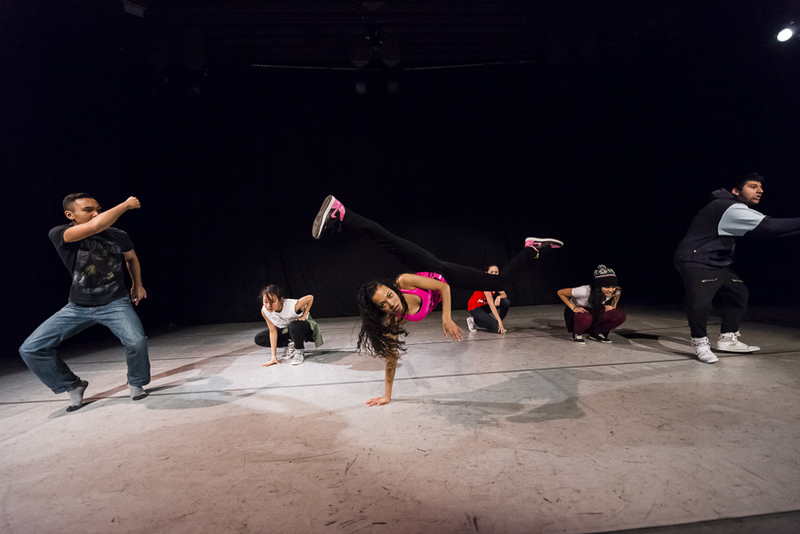 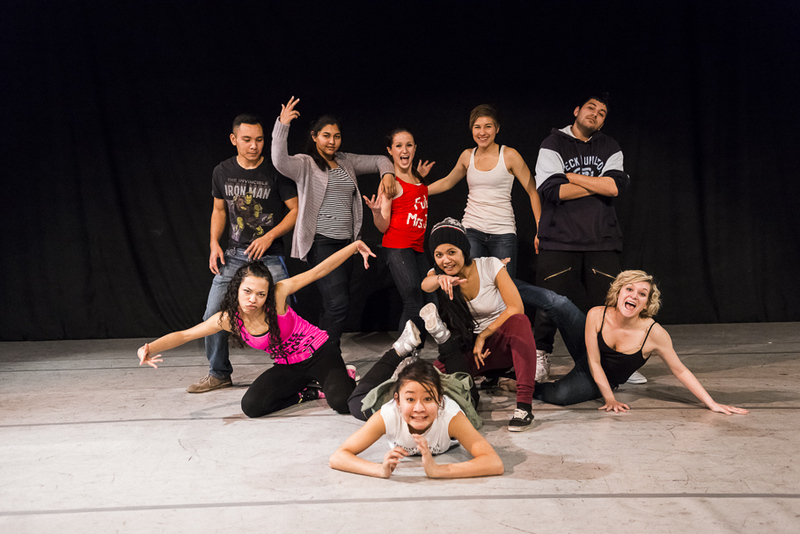 Our work with recreational dance, special populations, school groups, university dance competitions, professional dancers, student clubs, community organizations and performing varsity companies makes the Centre for Dance a unique Canadian and global university organization. 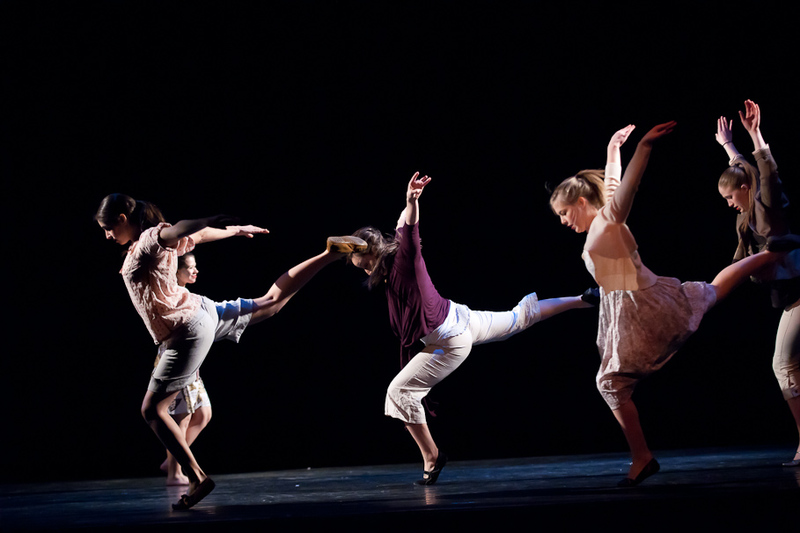 MDC Showcase "The Last Dance"
� 2010 the McMaster Centre for Dance Performance.